pksd1 wrote: Opened the front panel on the EVSE. Does not seem too complicated to change out the charge cable. I hope the new cable arrives by Wednesday as I am off from work that (Veteran's day). Are 3 and 4 just regular set screws holding down stranded wire or there are any sort of crimps? There are square crimps. That was one part I could not properly replicate when I did mine with the Leviton replacement cable (and I think it may be somewhat important, in the early days of the EV Project, techs went out to "recrimp" all units and I think this might have been the spot). Since I didn't have the tools or knowledge to reproduce the crimps I salvaged the old ones off of the old cable and wire-nutted little tails of the original wire to the new cable, which I'm not sure is really that great of an idea and maybe worse than screwing the terminals down on the bare stranded wire, but it's all I could come up with and it seems to be working. I was promised a jet pack! wsbca wrote: ...(and I think it may be somewhat important, in the early days of the EV Project, techs went out to "recrimp" all units and I think this might have been the spot). Recrimps I watched them do were very small cables for either control or fault detection or maybe to display. 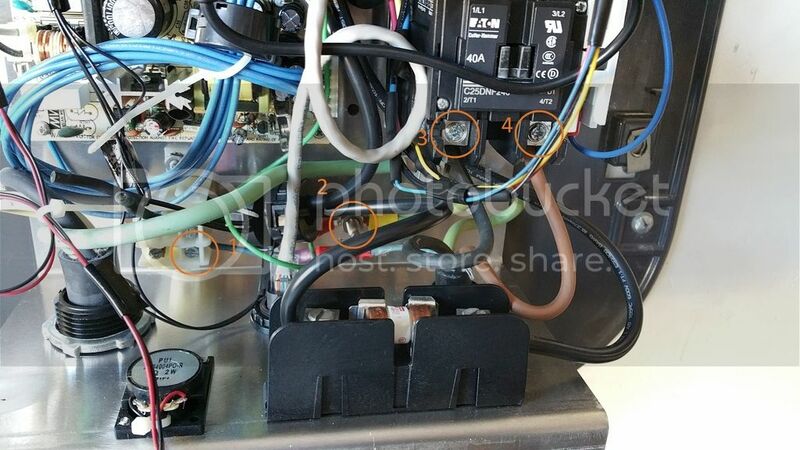 Now they did find the cables overheated that come from the plug in to the wall and did replace the whole unit under warranty for that problem. 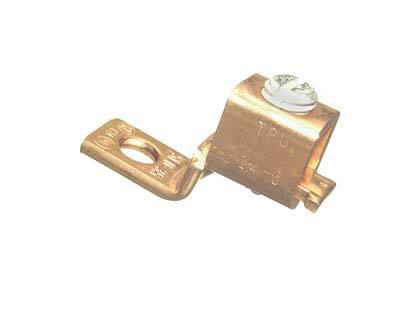 wsbca wrote: There are square crimps. That was one part I could not properly replicate when I did mine with the Leviton replacement cable (and I think it may be somewhat important, in the early days of the EV Project, techs went out to "recrimp" all units and I think this might have been the spot). Since I didn't have the tools or knowledge to reproduce the crimps I salvaged the old ones off of the old cable and wire-nutted little tails of the original wire to the new cable, which I'm not sure is really that great of an idea and maybe worse than screwing the terminals down on the bare stranded wire, but it's all I could come up with and it seems to be working. Oh yeah, I think I remember it now and I also suggested using Polaris connectors instead. I'm thinking there may be enough room to add a terminal block with set screws right below the contactor onto the chassis. Or maybe just something like this?